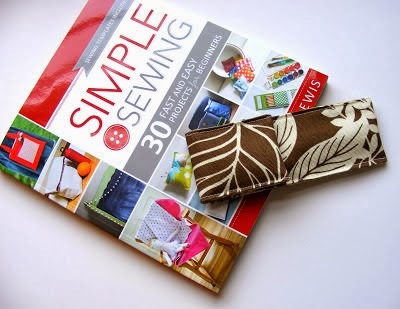 Everyday Art: Simple Sewing Book Review and Project! Simple Sewing Book Review and Project! 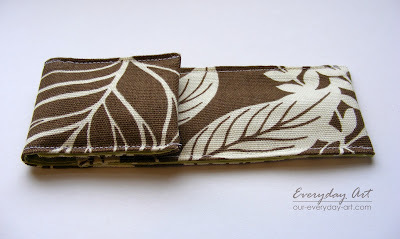 and now I get to share with you the project I made using her book! First of all, let me just say what a great book this is. The projects are not only fast and easy, they're practical. As in, stuff I actually want to make and will use in my home day to day. I can't say enough about how clear and simple the instructions are. Every step is spelled out and has clear photos. I've taught a few people how to sew and this is the perfect book for someone who is learning. I think one of the most important factors in learning a new skill is having a successful outcome, and this book makes that possible. 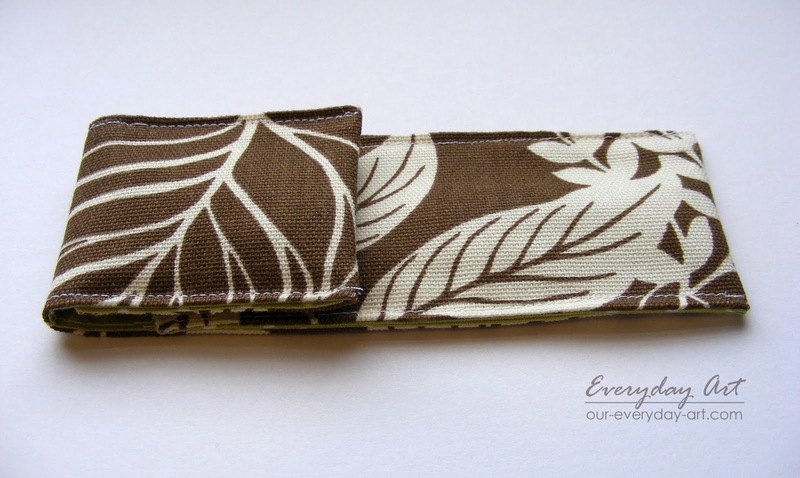 That having been said, I've been sewing for years and still love the projects Katie has chosen. 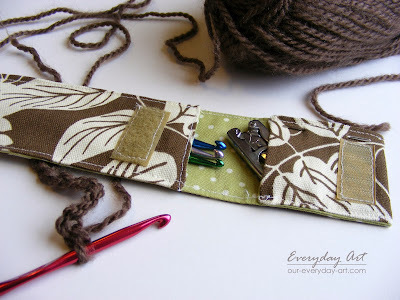 Simple Sewing is a great reference for a quick hand-made gift or last minute project, and with how busy life is, quick is sometimes essential. And did I mention the beautiful photos? Has those too. So after finally deciding on a project, I got started. I chose to make Katie's Pencil Pouch. 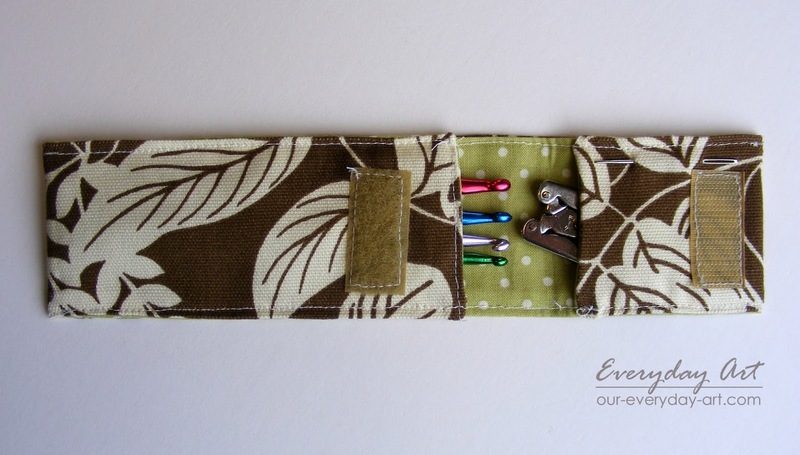 a convenient little pouch for my crochet hooks! 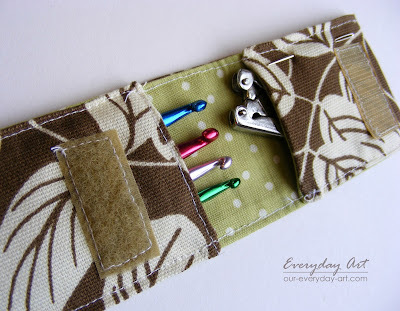 Now I can easily store all my hooks in one place. Plus I added a little pouch/pocket to the second end to hold a tiny pair of scissors. I also stuck a darning needle through the pocket and now I have everything, except the yarn of course, to start and finish a crochet project. 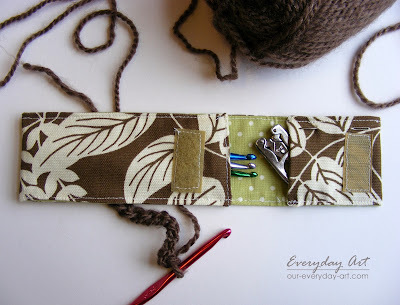 No more getting curled up with a project only to realize I have to go hunt down a different size hook or a pair of scissors from who knows where in my mess of craft supplies. The pouch folds up nice and neat with everything inside. And it opens and closed easily with velcro. Now all I have to do is get started on a project! Thanks again Katie for such a fun opportunity and a wonderful book! Katie is sharing a FREE book with one of you! Want to see other fun projects found in this book? Check out Katie's blog The Red Kitchen! oops! Forgot to mention your darling pouch! 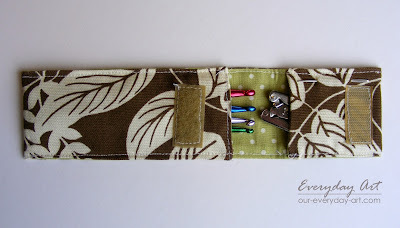 What a super idea to use the pouch for knitting or crochet hooks. This would be useful for family members and myself for sure! Thanks for sharing, super job! Thanks for sharing this project. This is the perfect gift for my bestie, as she is a crochet fanatic. Thanks again!